Looking for useful information about automatic driveway gates and other related topics like phone entry systems and electric opener units? Then the following blog posts are worth checking out. 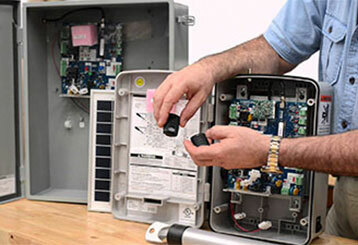 You may be surprised to know that there are solar powered gate openers available today that can help you make your property more "green" and energy efficient. Find out more about these units. 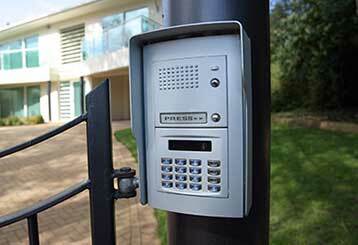 Intercom systems are the best control and communication mechanism for an automatic gate. Click here to learn about the different types and their relative merits.